The McMinnville Winegrowers Association is pleased to announce the launch of our new website! In recent years the McMinnville winegrowing region has made a name for itself thanks to the high quality wines produced here and the unparalleled wine tasting experiences at our wineries. We recognized the need for a modernized website that better reflected the beauty of our vineyards, wines and wineries. 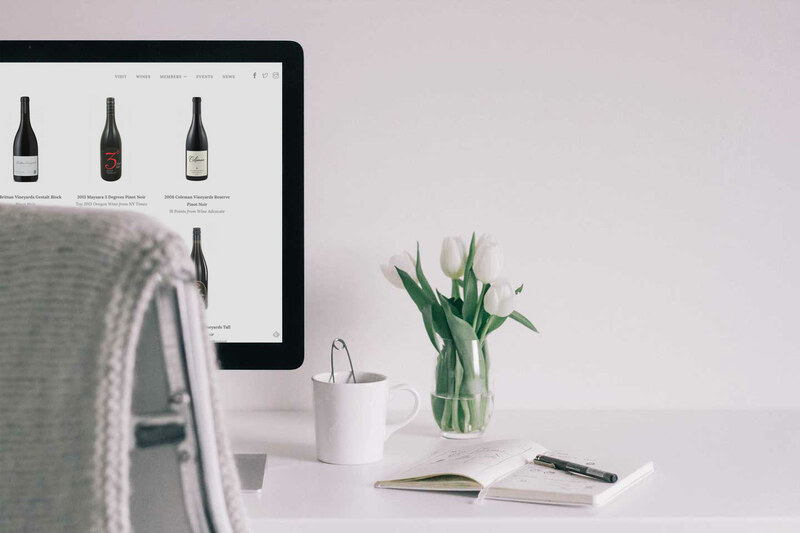 Our new website features some of our favorite photographs, backgrounds on our member wineries, critically-acclaimed wines from the McMinnville AVA and information on how to meet us in person. We hope the site inspires wine-lovers unfamiliar with our AVA to join us in this unique part of Oregon wine country! Similarly, we trust the website will serve as an educational resource for wine tasters world-wide who are given the chance to enjoy our wines.